Last month, I attended the RIVA Training Institute in Rockville, Maryland to get a fresh look at how Corona tackles qualitative research. It was heartening to find that our qualitative research practices match industry standards, but as with any good training, I came away with some new insights that will undoubtedly help make us better researchers. One thing in particular that stood out to me was taking a look at how we phrase questions during focus groups and interviews. Perhaps you have been in a situation where you feel like you’re asking a really valuable question, but aren’t getting comprehensive responses. Why? Well, the answer is actually in the question. The problem may, in fact, be the word, “why”? Of course, qualitative research is all about uncovering answers to “why” questions, but using the word “why” may actually prevent you from getting the answers you need. The word “why” tends to put people on the defensive. As an example, think back to when you were a teenager, and you were late for your curfew. What’s the first thing your mom asked? “Why are you late? Why didn’t you call? Why don’t you show some respect?” You’re put on the spot and immediately feel the need to defend yourself. 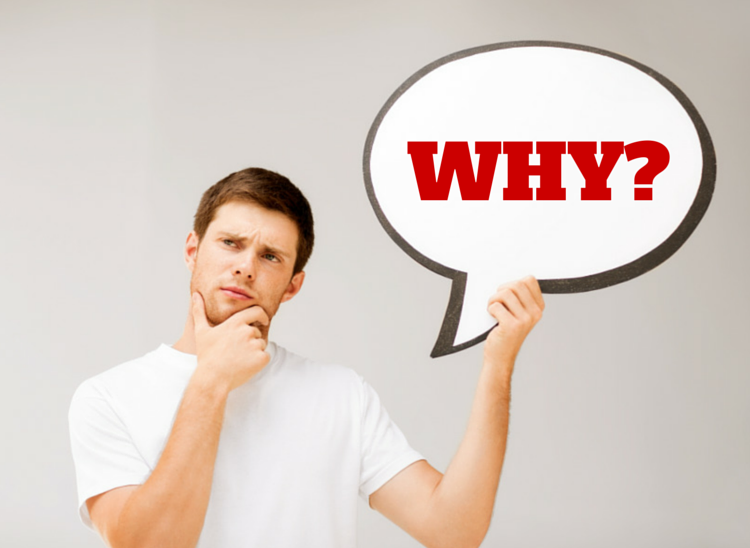 In general, there are fairly negative connotations with the word “why”, so although it might be somewhat subconscious, people may be less likely to open up and give deeper responses if they’re asked to explain themselves in this way. Of course, we still need to know the answer to these “why” questions, but using a different word choice will likely elicit more responses that are below top-of-mind. Consider using phrases such as, “What are some reasons…” or “What influenced you to…” as alternatives. It sounds simple, but it works wonders! So, next time you ask a “why” question, but don’t get the answers you need, consider rephrasing. You may be surprised to find it will not only help you get better answers as researcher, but also in other aspects of your life.